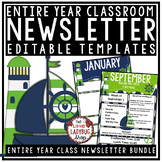 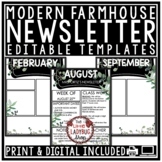 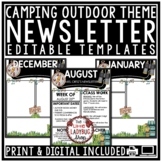 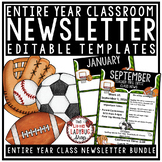 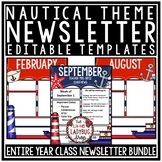 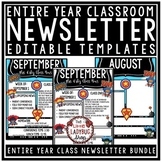 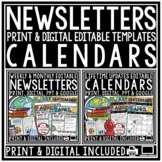 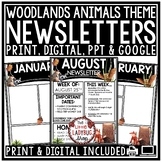 Included in this download is a Weekly Newsletter template. 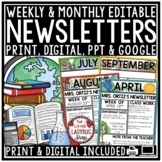 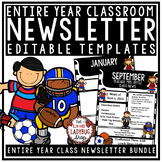 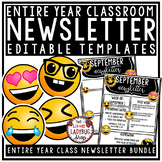 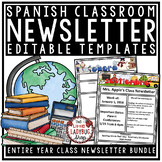 It is a powerpoint file, so you can edit it each week and send it home as a way of communicating with your classroom parents. 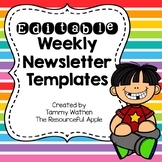 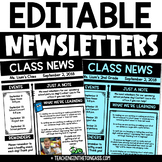 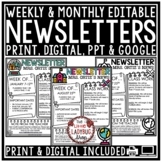 A weekly newsletter template that you can fill in week to week. 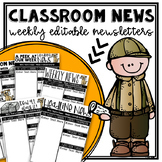 It is black and white chevron style. 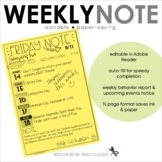 Includes a spot to write the week, spelling words, and notes.